Microsoft Xbox One Branded WL Controller C English Brazilian French Spanish ow AOC 1 License. Gray/Green. This item cannot be shipped to APO/FPO addresses. Please accept our apologies. HD PVR 2 Gaming Edition Plus is a high definition (HD) video recorder for Game Consoles using HDMI or component technology. Record in HD to your Mac or PC and upload your best game play to YouTube. Now includes AC3 digital audio (SPDIF) with 5.1 Surround Sound. Includes HDMI in and out plus no-delay pass through! It Records video in a high definition H.264 Blu-ray compatible format to your PC from the Xbox360 using HDMI or from the PS3 using Component Video. Includes HDMI and component cables. The HD PVR 2 Gaming Edition Plus records at video resolutions up to 1080i in real time using a built-in hardware H.264 encoder. Compatible with Windows XP using Service Pack 3 Windows Vista and Windows 7 and 8. 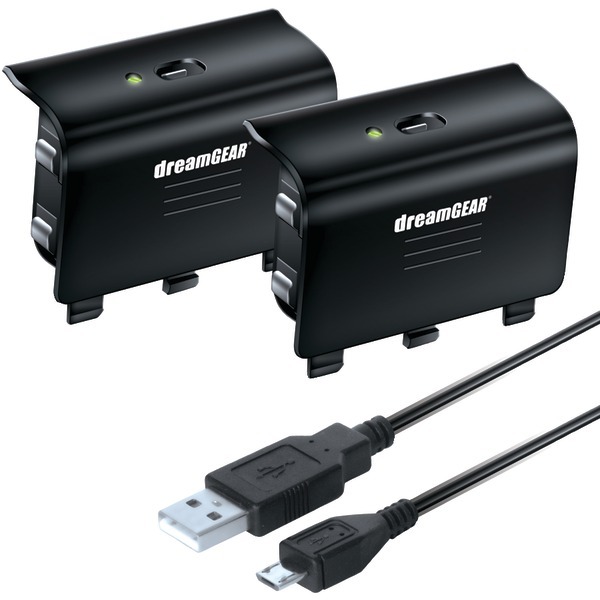 Compatible with Mac OSX 10.7 / 10.8 Intel 32/64bit only. New! 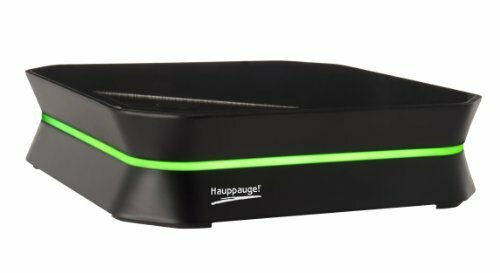 The new easy to use Hauppauge Capture application. Record edit upload and stream your gameplay! 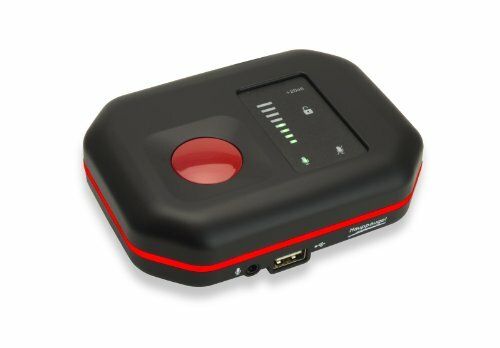 A free download from http://www.hauppauge.com/capture. This item cannot be shipped to APO/FPO addresses. Please accept our apologies. Microsoft Xbox One Vertical Stand Xbox One English Brazilian French Spanish AOC 1 License This item cannot be shipped to APO/FPO addresses. Please accept our apologies. 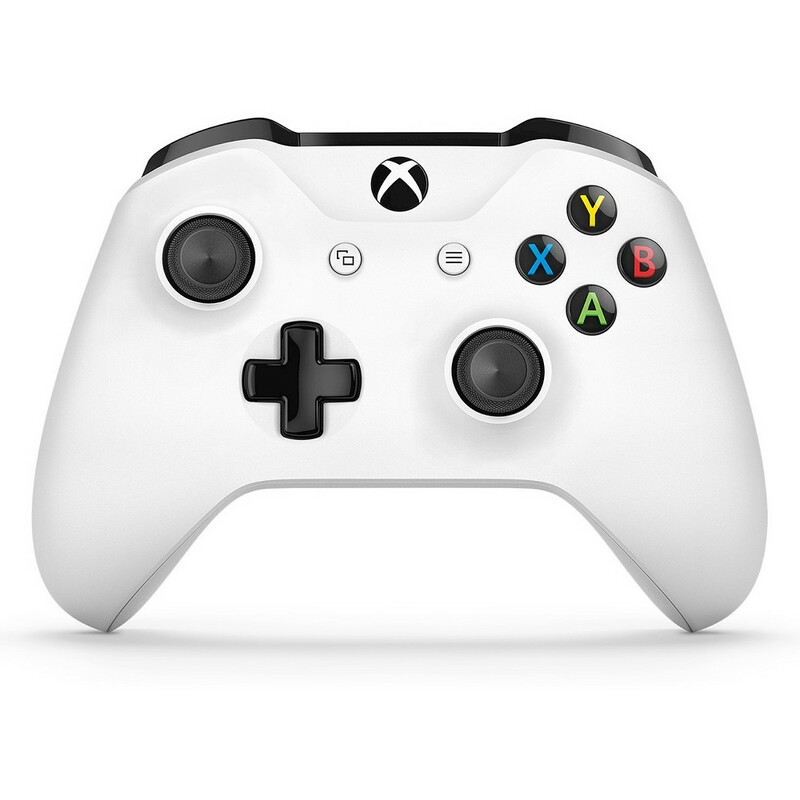 Microsoft Xbox One Controller Crete - White This item cannot be shipped to APO/FPO addresses. Please accept our apologies. 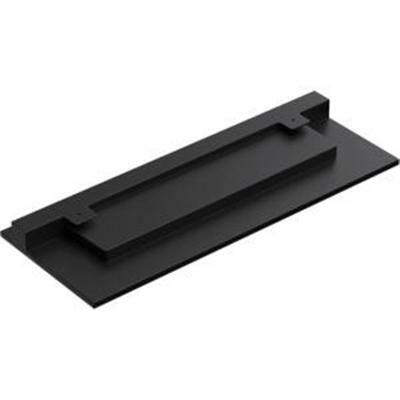 NVIDIA SHIELD Stand Pro and 16gb v1 This item cannot be shipped to APO/FPO addresses. Please accept our apologies. Microsoft Live 3 Months This item cannot be shipped to APO/FPO addresses. Please accept our apologies. 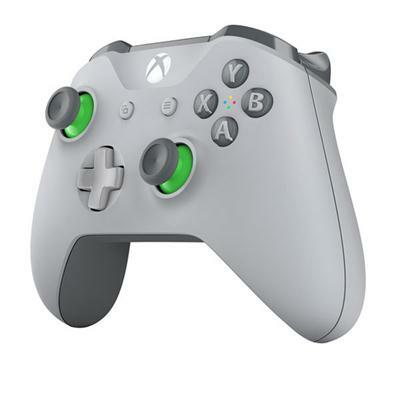 Microsoft Xbox One Branded WL Controller C English Brazilian French Spanish ne AOC 1 License - Phantom White This item cannot be shipped to APO/FPO addresses. Please accept our apologies. 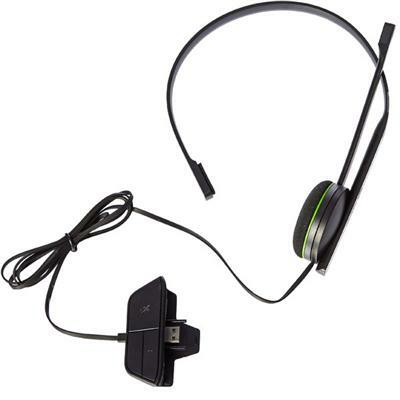 Xbox One Chat Headset Xbox One EN/XC/FR/ES AOC Hdwr Refresh This item cannot be shipped to APO/FPO addresses. Please accept our apologies. 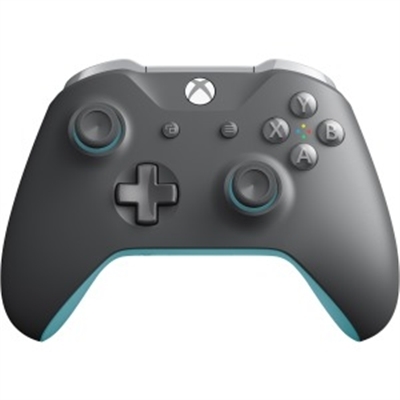 Xbox One Grey Blue Controller This item cannot be shipped to APO/FPO addresses. Please accept our apologies. 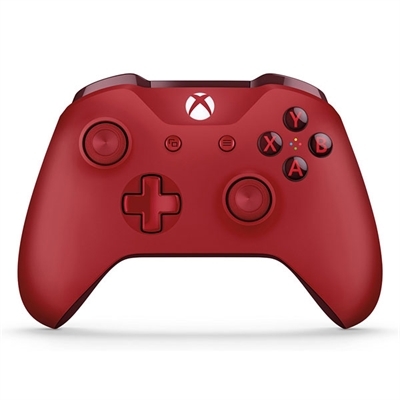 Microsoft Xbox One Branded Wireless Controller Red Sport Special Edition This item cannot be shipped to APO/FPO addresses. Please accept our apologies. 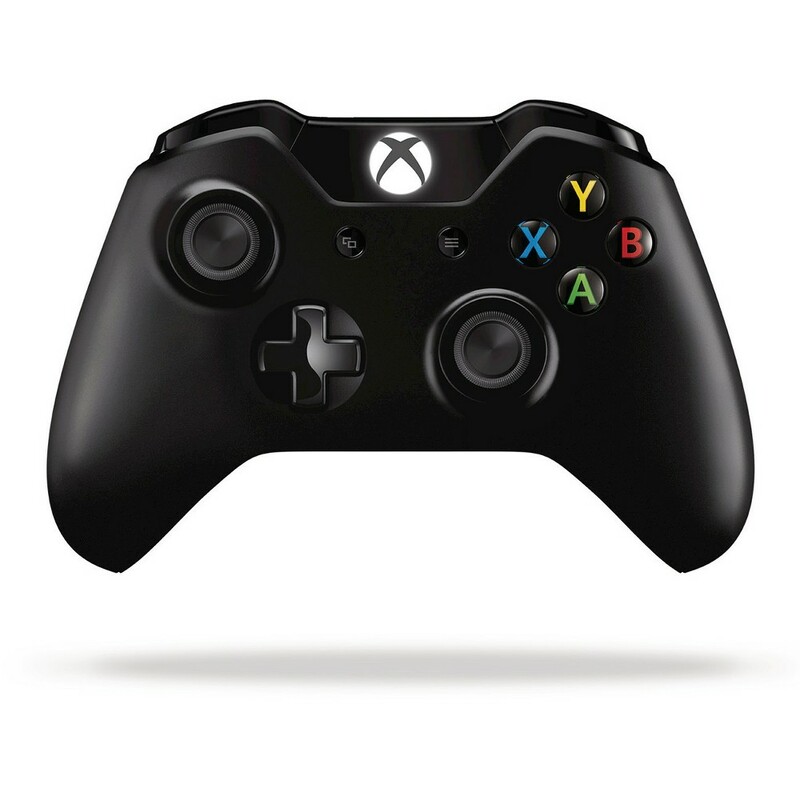 Microsoft Xbox One Controller Nottingham - Black This item cannot be shipped to APO/FPO addresses. Please accept our apologies. 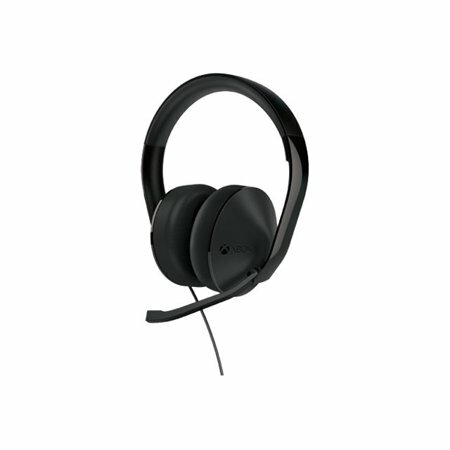 Microsoft Xbox One Stereo Headset Xbox One English Brazilian French Spanish AOC 1 License Refresh This item cannot be shipped to APO/FPO addresses. Please accept our apologies. 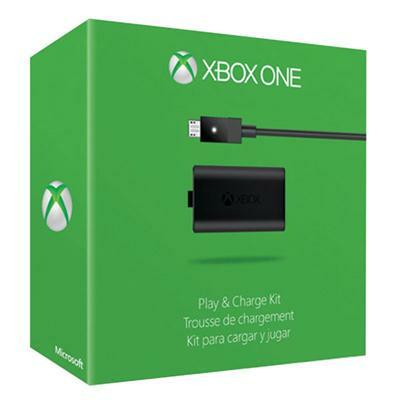 Microsoft Xbox One Play and Charge Kit Xbox One English Brazilian French Spanish AOC 1 License Refresh This item cannot be shipped to APO/FPO addresses. Please accept our apologies. 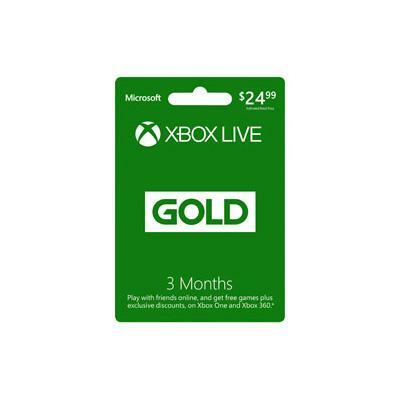 Microsoft Live Card $25 This item cannot be shipped to APO/FPO addresses. Please accept our apologies. 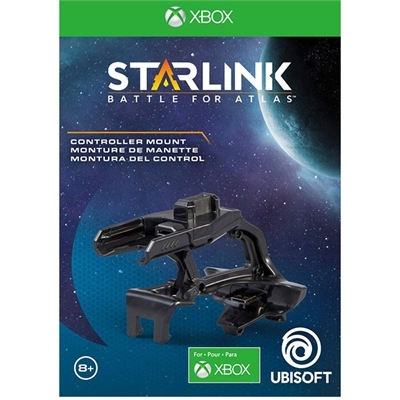 Starlink Battle for Atlas: Co-op Mount Set XB1 This item cannot be shipped to APO/FPO addresses. Please accept our apologies. HD PVR Rocket is a portable high definition (HD) video recorder for recording video game play. Rocket works with video game consoles or PC game systems. Small enough to carry in your pocket the Rocket records game play to a USB thumb drive (not included) and includes a built-in microphone mixer to record your game commentary. Record in HD and upload your best game play to YouTube! The HD PVR Rocket records at video resolutions up to 1080p in real time using a built-in hardware H.264 encoder. 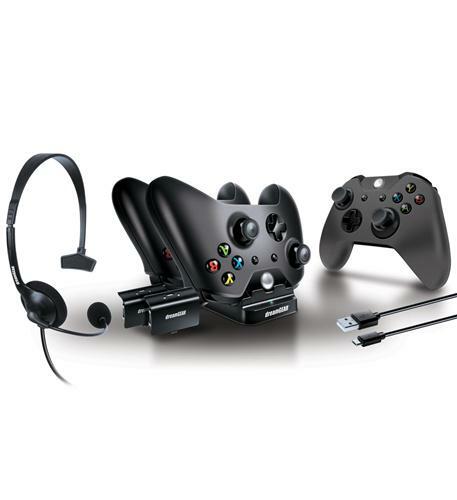 Includes mini-microphone for adding game commentary to your game play recordings. This item cannot be shipped to APO/FPO addresses. Please accept our apologies. 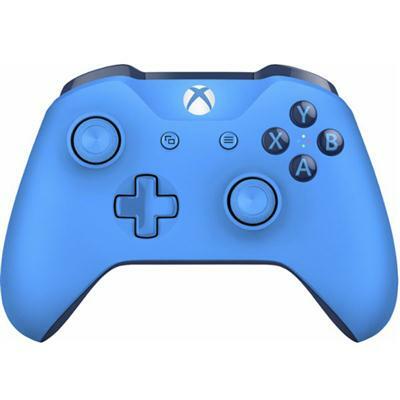 Microsoft Xbox One Branded WL Controller C Xbox One English French Spanish Blue US/Canada 1 License This item cannot be shipped to APO/FPO addresses. Please accept our apologies. 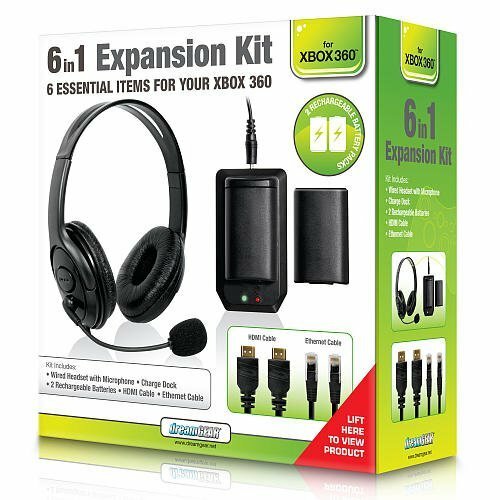 Microsoft Wireless Adapter for Windows 10 Xbox One English Brazilian French Spanish AOC 1 License Combination This item cannot be shipped to APO/FPO addresses. Please accept our apologies. 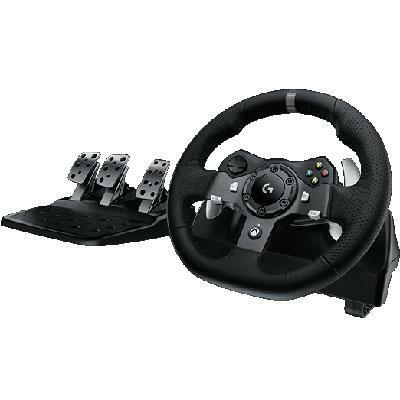 G920 Driving Force Racing Wheel for Xbox One and PC - G920 Driving Force is the definitive sim racing wheel with realistic force-feedback helical gearing and pedal feel designed exclusively for the latest Xbox One and PC titles. This item cannot be shipped to APO/FPO addresses. Please accept our apologies. 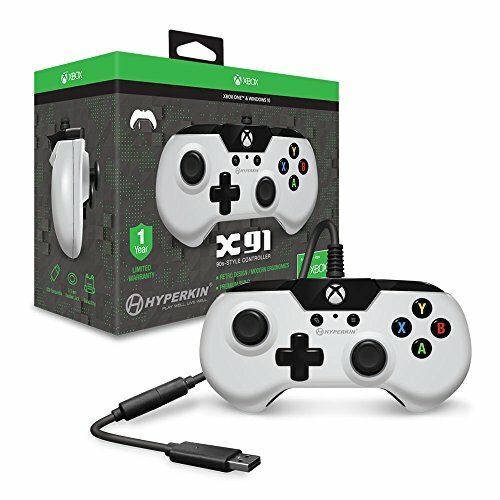 Hyperkin X91 Retro Controller for Xbox One and PC- White This item cannot be shipped to APO/FPO addresses. Please accept our apologies. 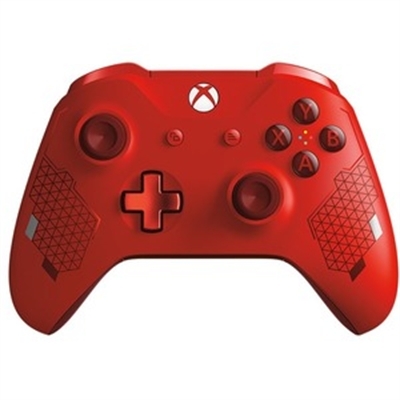 XboxOne Brndd WL CntrllrC Xbox One EN/XC/FR/ES AOC Hdwr Red This item cannot be shipped to APO/FPO addresses. Please accept our apologies. 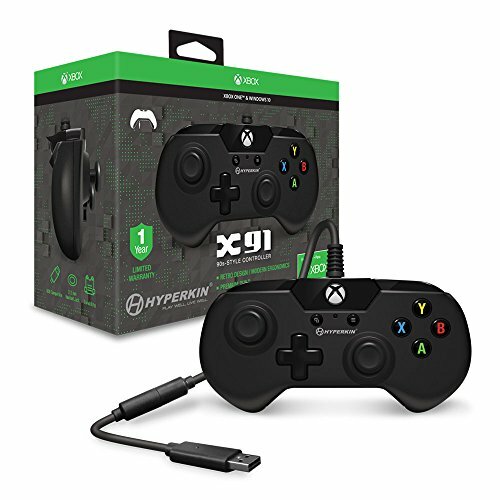 Hyperkin X91 Retro Controller for Xbox One and PC- Black This item cannot be shipped to APO/FPO addresses. Please accept our apologies. 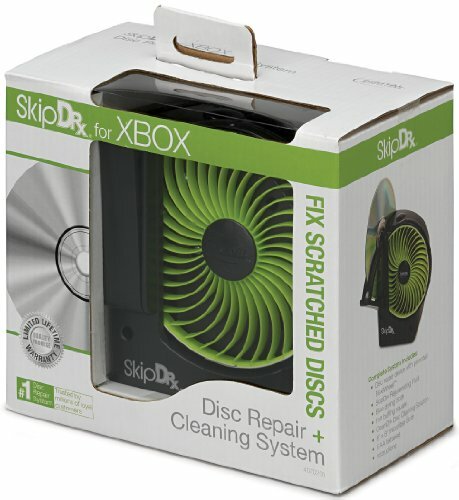 Give your Xbox One X the Throwback Treatment! 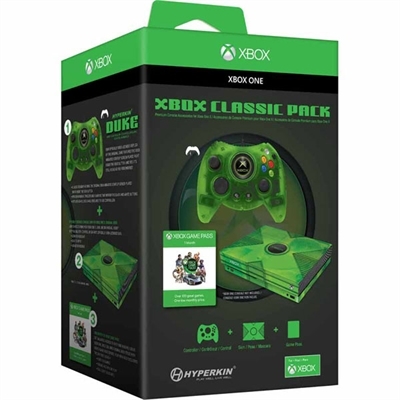 Relive your early 2000s gaming experience with our officially Xbox-licensed Xbox Classic Pack. 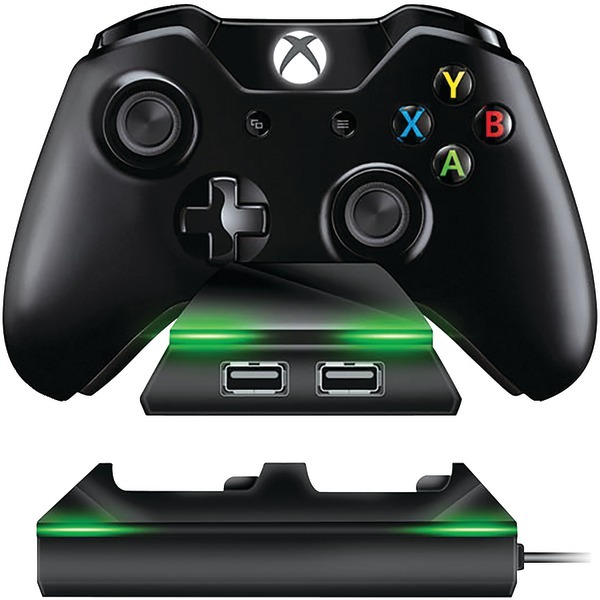 Take on all the Grunts you want on your Xbox One X with the included: Hyperkin Duke Wired Controller for Xbox One/ Windows 10 PC (Green) - Our officially Xbox-licensed replica of the original Duke features the Xbox animated startup screen played right inside the Xbox button! And yes it's still as big as you remembered! Officially Licensed Console Skin for Xbox One X: Original Xbox - Ever wanted to make your Xbox One X look like an Original Xbox? 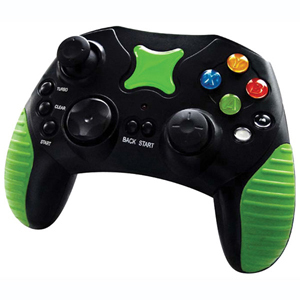 Now you can with Controller Gear's officially Xbox-licensed skin. One Month of Xbox Game Pass - Get unlimited access to over one hundred great Xbox One Xbox 360 and Original Xbox titles with Xbox's Game Pass service. Play new Xbox exclusives the day they launch! This item cannot be shipped to APO/FPO addresses. Please accept our apologies. Wireless Racing Wheel for Xbox One/PC - Hyperkin (with 2 months free Gamepass) -- When you're doing 0 to 60 in 2.8 seconds off the starting line anticipating the sweat in your helmet and taking hairpin turns at breakneck speeds you need a wheel your hands and wits can trust. The Hyperkin S Wheel for Xbox One is an officially-licensed wireless racing wheel built for precision manuevers and quick decision making while playing your favorite racing games. The intuitive paddle shifters keep your hands on the wheel letting you change gears on the fly when inching past the leader. The Hyperkin S Wheel also features a rubberized exterior for extra grip sleek metallic trim and a charging dock for when you need to make a pit stop. It's hard enough to beat the leader. Now it's time to BE the leader. This item cannot be shipped to APO/FPO addresses. Please accept our apologies. The officially Xbox-licensed Hyperkin Panorama HD Cable for Original Xbox lets you conveniently play your favorite Xbox titles on your HDTV. Ditch your composite AV cable and experience Xbox gaming up to 1080i (depending on game compatibility) along with crisp HD audio. Its 7 ft. in length allows for the best placement in your gaming area suitable for family game night or parties. This item cannot be shipped to APO/FPO addresses. Please accept our apologies. 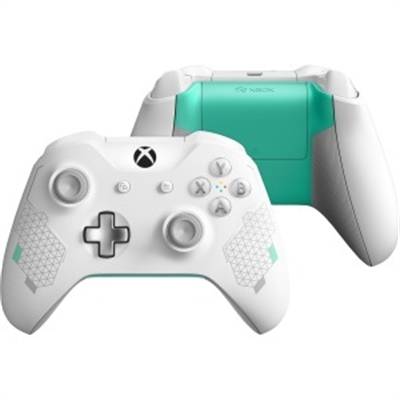 Microsoft Xbox One Branded WL Controller C - "Cincinnati" - white controller with textured grips This item cannot be shipped to APO/FPO addresses. Please accept our apologies.